When most people think about homelessness, their minds often jump to the image of someone sleeping and living on the streets. 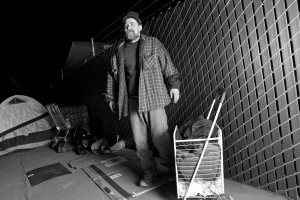 But in reality, homelessness takes many forms and isn’t always obvious, even from up close. Homelessness can essentially be broken down into four categories: chronic, episodic, transitional, and hidden. We’ll go into detail about each of these groups, and explore how JOIN can make a difference with your generous support. The Federal definition of a chronically homeless individual describes them as either “an unaccompanied homeless individual with a disabling condition” who has been continuously homeless for a year or more, or has had a minimum of four episodes of homelessness in the previous three years. Based on the most recent data , on any given night there are roughly 86,962 chronically homeless individuals in the U.S., representing 24% of the total homeless population. Typically, these individuals are older, have complex, long-term health issues and often live on the street, in a car, park, or other location that is not suitable for human habitation. Episodic homelessness refers to individuals who are currently homeless and have experienced at least three periods of homelessness in the previous year. These individuals are often younger and suffer from some type of disabling condition, such as substance abuse, mental illness, and/or medical problems. Transitional homelessness is actually the most common type of homelessness. These individuals are also likely to be younger and generally enter a shelter or temporary housing system for only one brief stay. This situation could be the result of a catastrophic event or sudden life change. There is also a fourth type of homelessness that often goes unreported and undocumented. These individuals are known as ‘provisionally occupied’ and are experiencing what is known as ‘hidden homelessness.’ This specifically refers to individuals temporarily living with others (or ‘couch-surfing’) without a guarantee that they will be able to stay long-term and without immediate prospects for acquiring permanent housing. This often describes people staying with friends or relatives because they lack other housing opportunities. This population is considered ‘hidden’ because they do not access homeless supports and services, despite their need for them. For this reason, they do not appear in standard homelessness statistics. 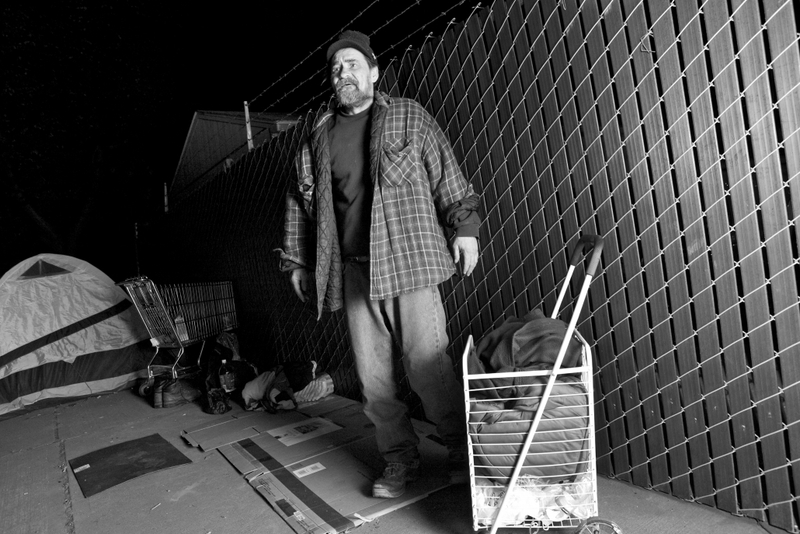 At JOIN PDX, we aim to assist individuals experiencing any form of homelessness mentioned above. Through our various programs and basic services, JOIN has helped thousands of individuals and families transition into permanent housing. If you’re interested in learning more about JOIN’s various programs aimed at combating homelessness in Portland, visit our Programs Page.